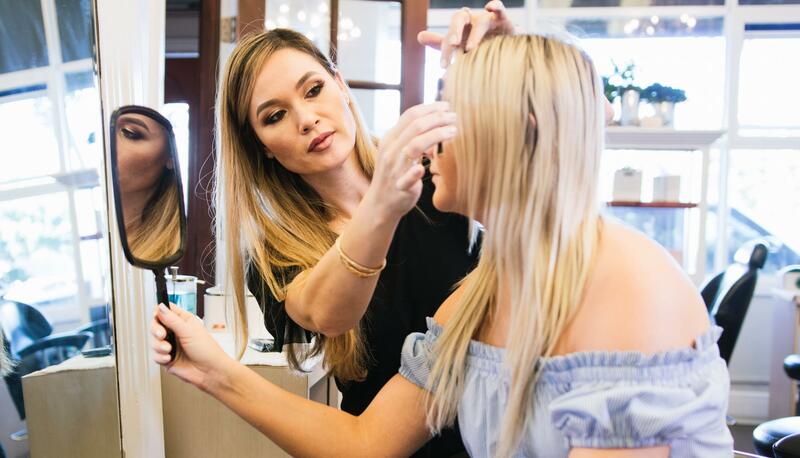 Offering an array of luxury beauty services, indulge in professional brow shaping, microblading, waxing services, lash lifts and lash extensions, makeup and whole body wellness. Eyebrows vary with each individual’s shape, size, length and color. A person’s facial structure also affects the outcome of their brow shape. 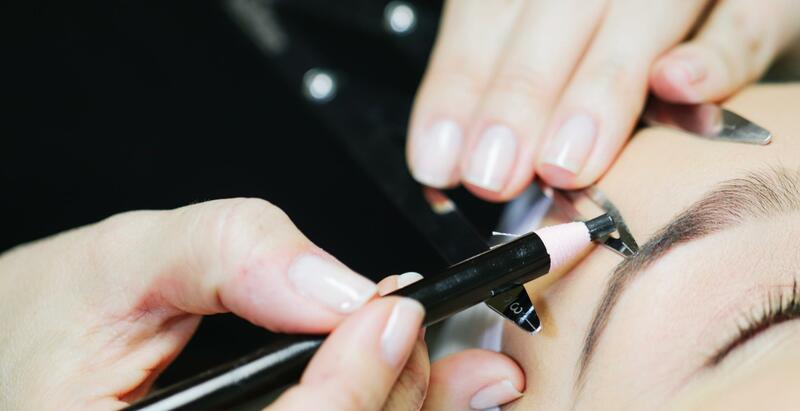 Our brow experts always achieve a natural arch that will enhance your features and soften your individual look. Please note that a deposit is required for all Lash and Facial services. You may reference our Cancellation policy for details on our deposit requirements to reserve your appointment. 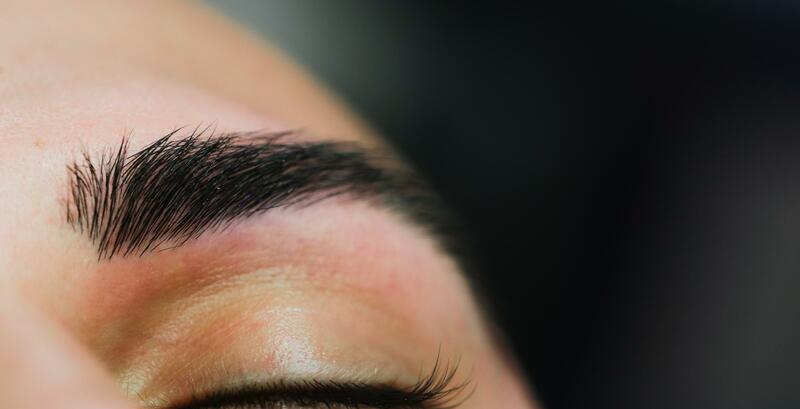 To prepare for your first eye brow appointment, allow the eyebrows to grow in for two weeks; the more hair the better! Please also keep in mind if you are taking any acne medications, skin medication or antibiotics, please advise your artist before receiving service as your skin may be more sensitive. 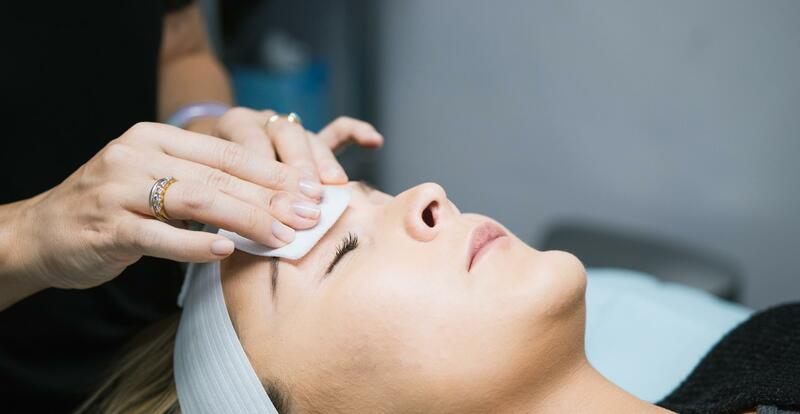 We can alter your service if necessary as we want to treat your skin with the utmost care. Customized serums of Hyaluronic Acid and peptides are professionally administered to the skin in conjunction with Hyperbaric Oxygen to immediately plump and hydrate the skin and to reduce the appearance of fine lines and wrinkles. Custom formulas can also provide treatment for Clarifying, Brightening and Anti-aging skin types. Intraceuticals provides ongoing longterm benefits to the skin with the use of their patented “Hyaluronic Layering” technology. Oxygen facials are perfect for every skin type and occasion and provide you with an immediate glow with no down time. Intraceuticals Oxygen treatment with enzyme exfoliation and customized serum. Intraceuticals Oxygen treatment with resurfacing exfoliation and customized serum. Details about your Lash Lift:*We recommend avoiding waterproof mascara 2 days prior to receiving your Lash Lift for best results and please arrive to your appointment with no eye makeup on. 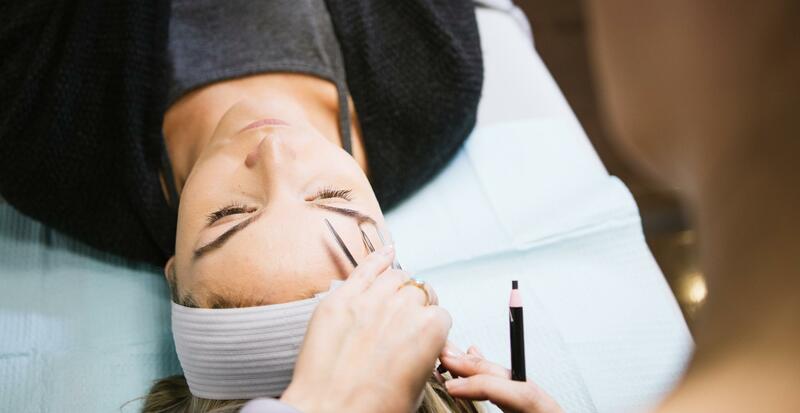 You will also be asked to avoid getting your lashes wet and steam for 48 hours after receiving your Lash Lift to ensure the most prolonged results possible..
Eyebrow Microblading is a hair stroke tattoo method that helps fill in and define brows. It is a semi permanent form of Cosmetic tattooing and the results typically last from 12 months to 2 years depending on lifestyle and care. $750 includes consultation, your initial visit, one touch-up appointment and aftercare products. (touch-up appointment must be redeemed within 3 months of initial visit in order to avoid any further charges) We kindly ask for a *NONREFUNDABLE DEPOSIT *of $250 at the time of booking to secure your space and the remaining balance will be due at your initial visit. 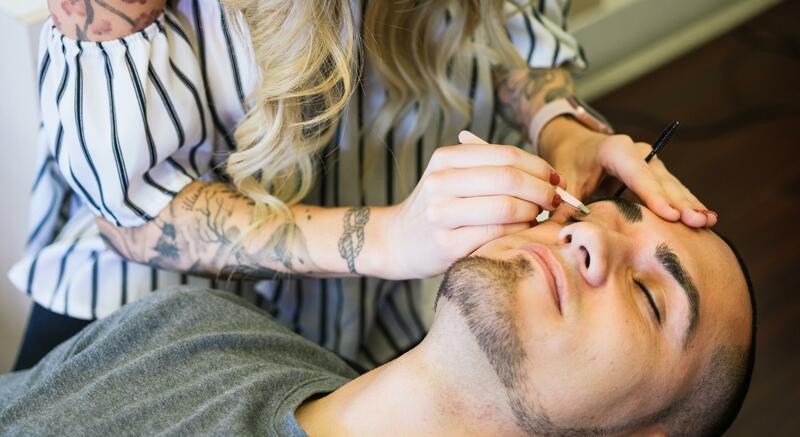 Now offering Ombre and Nano-stroke Eyebrow Permanent Cosmetics and Eyelash Enhancement Tattooing! Please contact the salon at 858-459-9800 for Introductory pricing good into the new year! 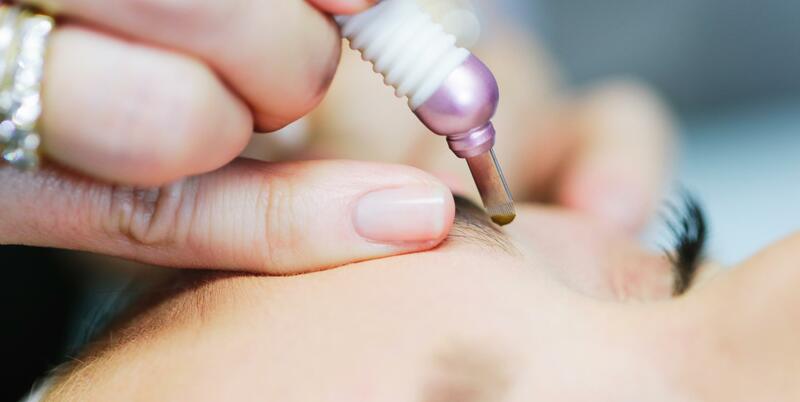 Lash Enhancement is a form of Permanent Cosmetics in which a fine line of pigment is tattooed into the lash line to create fuller, darker looking lashes. Results may last anywhere from 3-5 years depending on lifestyle and care. We kindly ask for a *NONREFUNDABLE DEPOSIT *of $175 at the time of booking to secure your space and the remaining balance will be due at your initial visit. What are Ombre and Nano-stroking Brows? 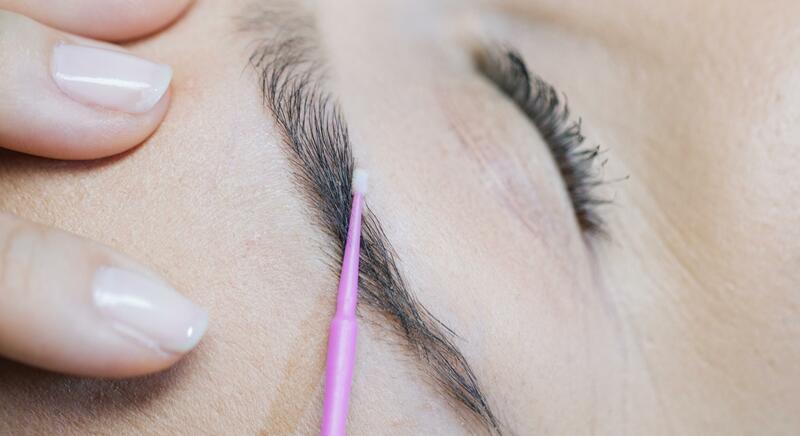 Ombre and Nano-stroking Brows are another technique of Permanent Cosmetics for Brows which are more permanent than Microblading. Please call the salon to see if this is the right service for you and how to schedule a consultation. Please understand that any Permanent Cosmetics procedure is a lengthy process that cannot be rushed. If you arrive more than *15 minutes late* to your appointment Brow Lounge reserves the right to reschedule this to another day and your deposit will not be refunded. A new deposit will be requested to hold the rescheduled appointment. 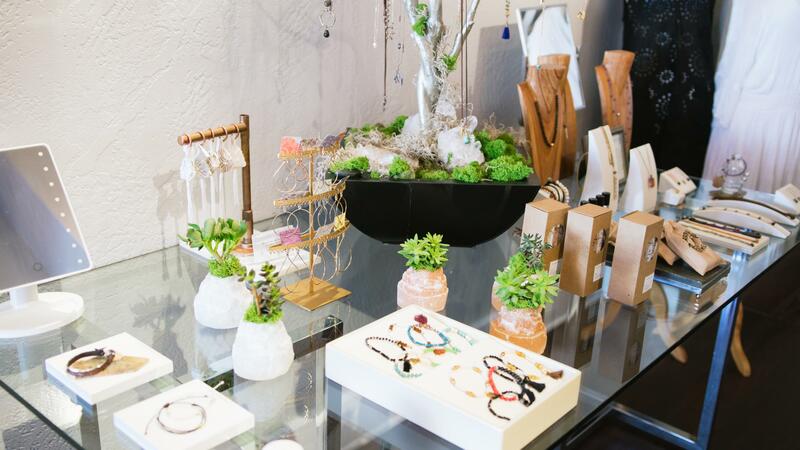 We highly recommend arriving *10 minutes *early to find appropriate parking and to fill out registration paperwork. Annual Color Boost appointments are available for Permanent Cosmetic brow procedures starting at $400 and based on consultation. 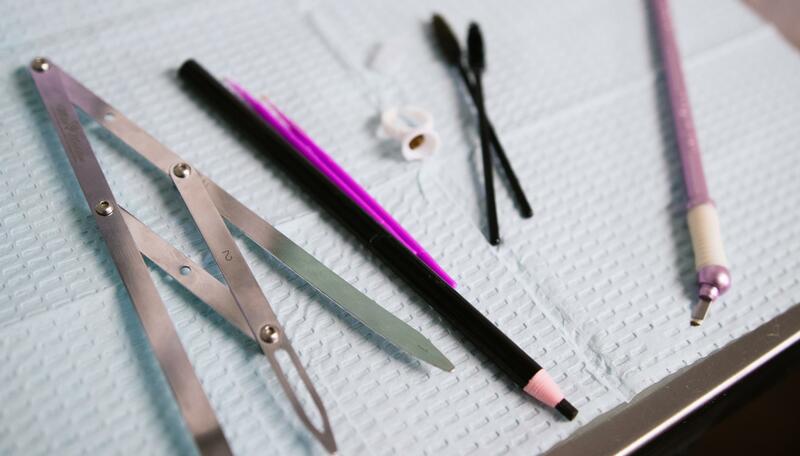 If you have health concerns or questions about whether you would be an ideal candidate for any of our Permanent Cosmetic services, please call our front desk and we will email you additional information. 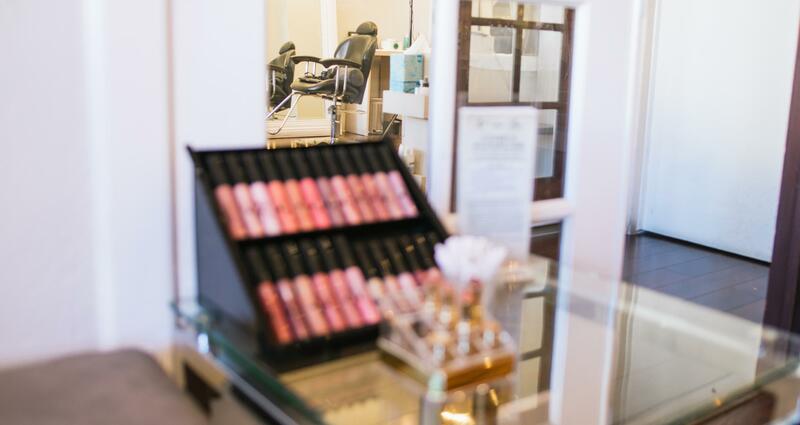 Brow Lounge believes in Beauty and Balance and when you feel good, you look even better! Vivian Vaughan M.S., LAc comes to us as a 3rd generation acupuncturist with over 16 years of healing experience. 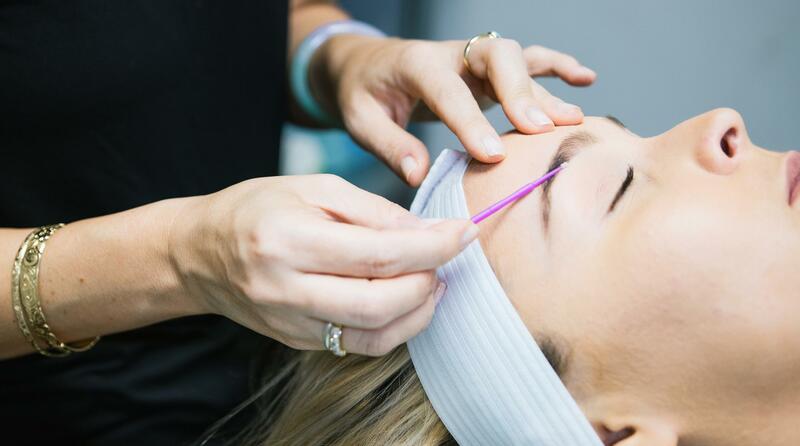 Vivian also offers Mei Zen Cosmetic acupuncture packages that can help minimize fine lines, provide softer skin tone, improve muscle tone and help reduce rosacea and acne. Please call us to find out how you can incorporate these beauty and health benefits into your regime today! You can also check out Dr. Michael J. Brucker, M.D., F.A.C.S. and his talented staff at www.drbrucker.com. See how he is changing lives and exceeding expectations daily in the medical world!